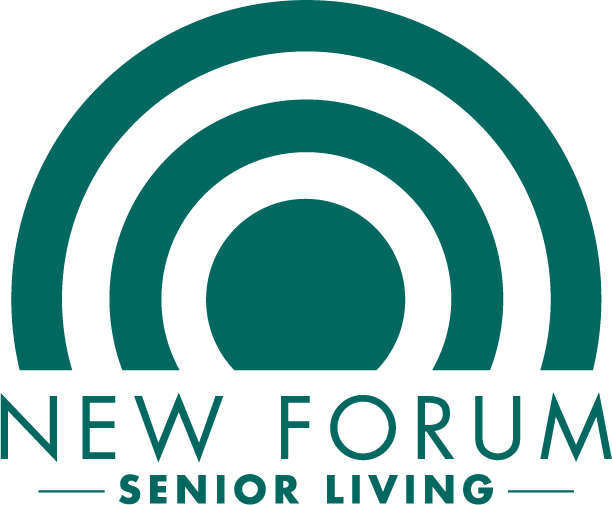 Don't call us a retirement community. Why? Because to retire means "to withdraw or seek seclusion." At The Dorchester, our residents enjoy a vibrant campus filled with amenity rooms and a hearty activities calendar offering up daily opportunities to socialize during activities geared to our residents. We encourage those considering The Dorchester to read testimonials to see how quickly their new neighbors become friends that feel more like family. The 1 bedroom apartment homes range from 534 - 657 square feet. There are no buy-in fees and the monthly rent includes electricity, water, trash removal and extensive monthly activities program. 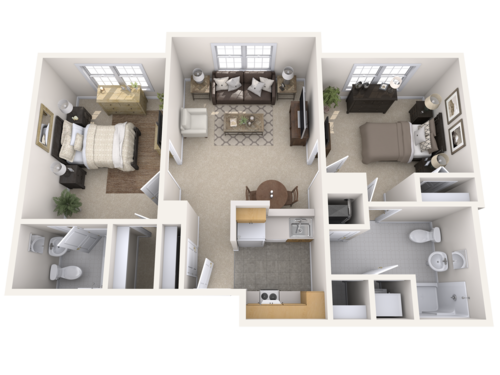 The 2 bedroom apartment floor plan is 825 square feet. There are no buy-in fees and the monthly rent includes electricity, water, trash removal and extensive monthly activities program.